TRIAL RESULTS : We're Getting It. Last fall, the Library trailed the resource SAGE Research Methods. Thank you for your participation! Your feedback helped us decide to get the two main components of this resource. You will be able to use it by accessing it directly through the above link, and by searching Still OneSearch or the Library Catalog - its content will be included in each of these. 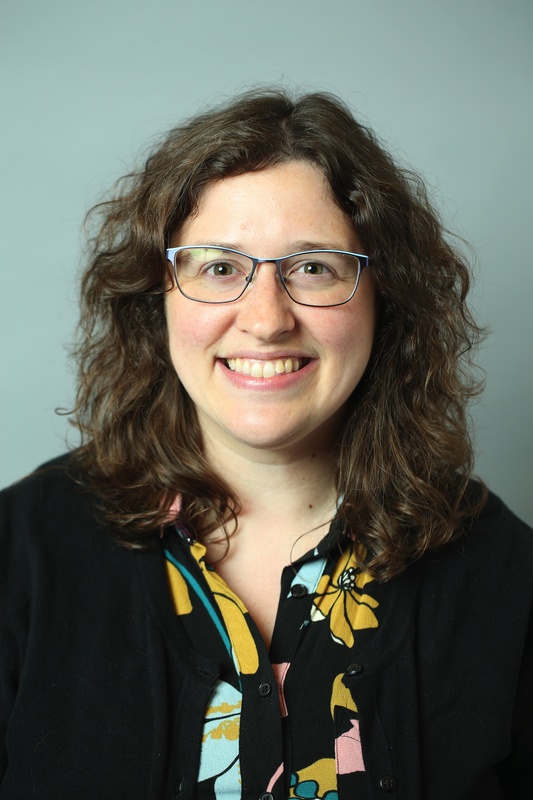 "SAGE Research Methods contains information suited to all levels of researchers, from undergrads starting their first projects to the most senior faculty. Content includes dictionary and encyclopedia entries, book chapters, full books, journal articles, and the complete Quantitative Applications in the Social Sciences (Little Green Books) and Qualitative Research Methods series (Little Blue Books)." The Library is subscribing to these modules: The core collection of research methods books, articles and other readings, and streaming video from the SAGE Research Methods Video main collection. You may see some other content mentioned that we do not currently have access to within the resource. Writing for publication is different than writing a classroom or clinical report. These resources can offer support in moving from one style to the other, as well as for different aspects of the publication process. How to Write Your First Research Paper - E.D. Kallestinova, Yale J Biol Med. 2011 Sep; 84(3): 181–190. Uniform requirements for manuscripts submitted to biomedical journals: Writing and editing for biomedical publication - J Pharmacol Pharmacother. 2010 Jan-Jun; 1(1): 42–58. Citing Medicine : The NLM Style Guide for Authors, Editors, and Publishers by Karen Patrias; Dan Wendling, Technical Editor. The A.T. Still University Writing Center is an academic support resource for all ATSU students seeking writing assistance. The UWC is staffed with professional editors, writers, and educators who have experience in health-care writing and editing, or TOEFL/ESL. 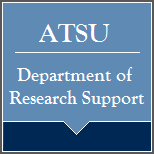 Research Support offers staff with experience in biostatistics, research project development, management, coordination, and scientific writing to all faculty members, fellows, and residents affiliated with ATSU. 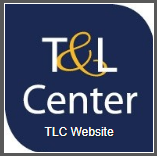 The TLC offers support to faculty for all activities touching on student learning and development.